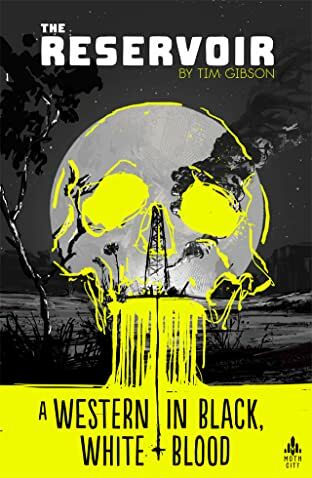 "An engrossing and entertaining read... 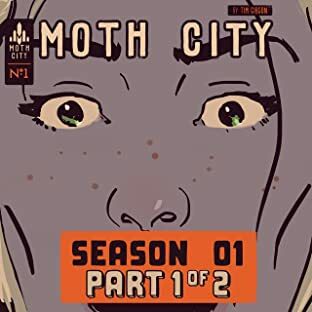 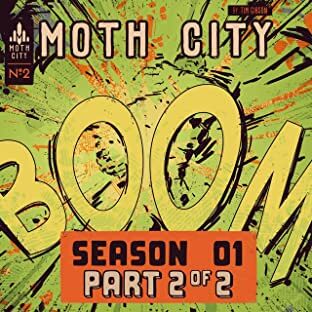 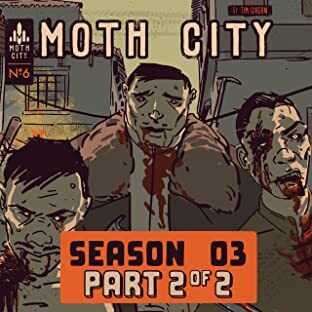 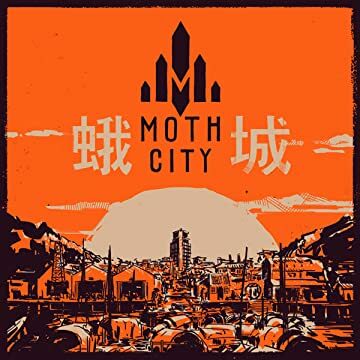 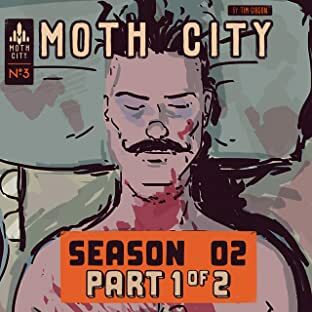 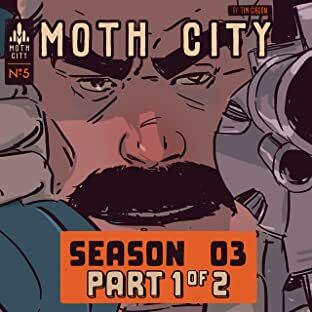 It's sharp and it's brilliantly illustrated..." - Multiversity Comics "A crime/horror series with a highly polished style... and a healthy dash of noir" - From Earth's End 'Moth City' is a fresh take on the murder mystery that lives at the intersection of detective fiction, noir-horror and 1970s Kung Fu movies. 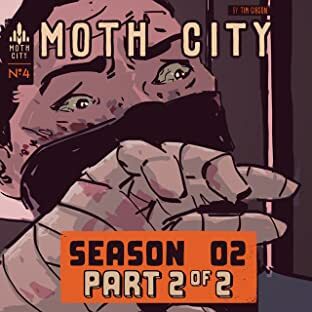 It is a story about control - when we lose it, when we gain it, and when others hold it over us.